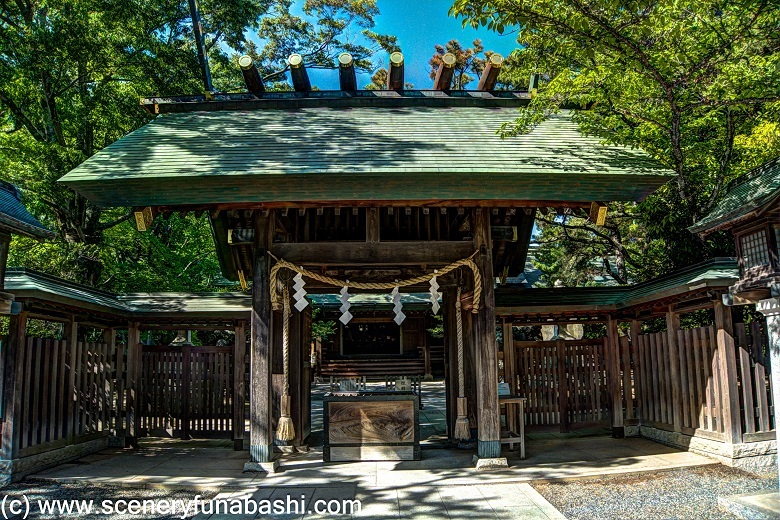 Funabashi Daijingu Shrine is a Shinto shrine with a long history, and has been loved by local people in Funabashi. Formal name of the shrine is "Ohi Jinja". In every new year, so many people make the first shrine visit of the year at the shrine.